will face another jump in its wage bill as the miner starts negotiating wage agreements for its 200 000 to 300 000 contract workers. A high-power committee has been established with five representives from each side – CIL management and all major trade unions – serving on the committee. An agreement is expected to be reached within the next few months and the impact of a higher payout will be partially felt in the current financial year, sources have said. Trade union representatives have indicated that the increase in emoluments to contracts workers is expected to be about 20%, the same level as that agreed in the case of more than 250 000 workers on the payroll. CIL management last month concluded a wage agreement with its trade unions, which entails an increase in the wage bill to the tune of $892-million a year. The company is also considering a hike in salaries of executive level officers, which will result in an additional payout of about $125-million a year. Government sources have said that CIL’s wage bill is poised for another round of inflation once the wages for contract workers have been concluded and that it will significantly impact on the group’s bottom line, which is already under stress from its profit slumping by 40% in the September quarter. As reported by Mining Weekly Online, CIL is considering an across the board price increase for all grades of coal to offset the impact of a higher wage bill. The company may have to rework its planned increases to also account for the impact of higher contract worker costs. 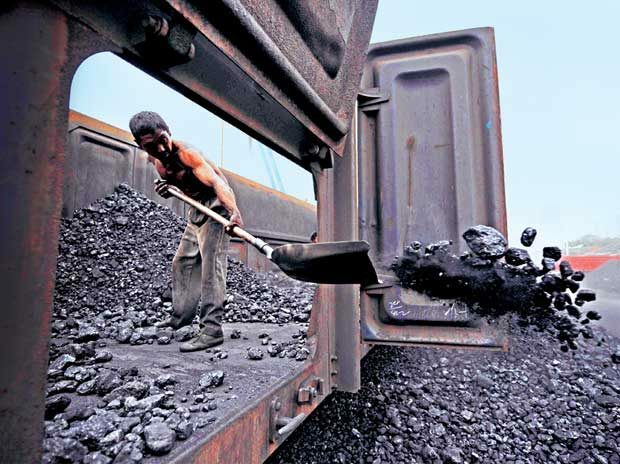 The Coal Ministry has directed the miner to “improve productivity levels so that higher salaries and wages did not risk overall profitability”, although government has conceded that coal pricing is an “internal matter of CIL”.